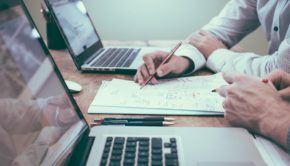 With VoIP technology becoming more and more popular, it is not surprising that corresponding studies are made to find out the details of its usage. Needless to say that the results of such studies are much demanded for they help businesses better target their products and make necessary changes in marketing strategy. One such study conducted during January 2015 was devoted to the popularity of SMS texts and VoIP technology worldwide and was conducted by the analytics company Informate. The company distributed a free app called Data Diary, which helped gather anonymous statistical data on how mobile was used. We know there was a time when everyone thought SMS is going to vanish from arena as pager devices did. But things look completely different now. The study revealed that smartphones totally dominate the mobile phone market with several leading producers competing for client attention. In this sense, the convenience of the smartphones to install VoIP applications becomes crucial. 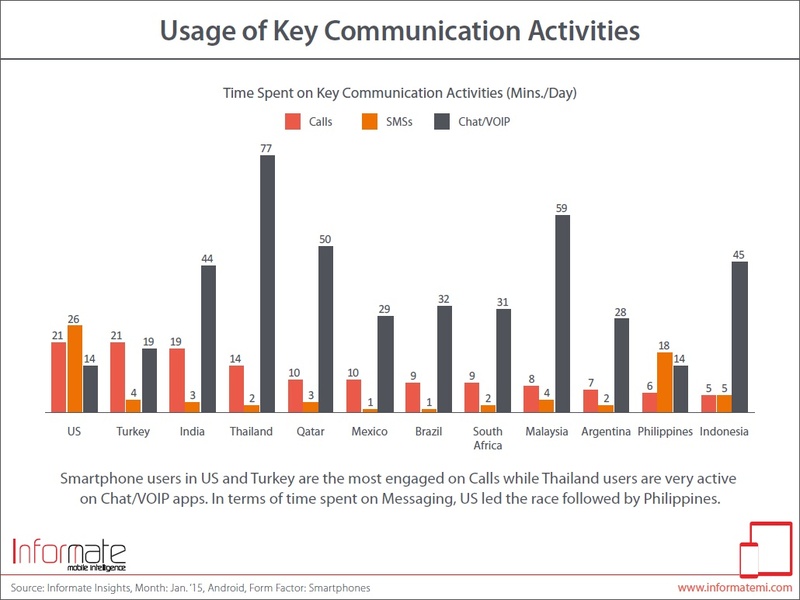 The survey compared user’s time spent on standard calls, SMS texting and VoIP chat. It was found out that Americans spend more time in SMS texting than in standard line phone calls. 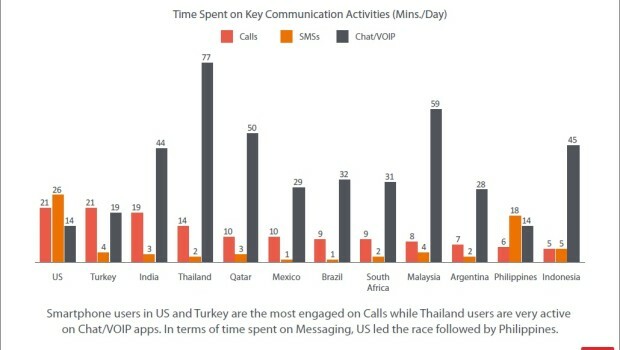 In contrast to this in India, Indonesia, Malaysia, the Philippines, South Africa, Brazil, Mexico, Argentina, Thailand, Turkey and Qatar people spend more time in VoIP conversations than in SMS sending or standard phone calls, which is not surprising, if we consider the rising popularity of VoIP in those countries. 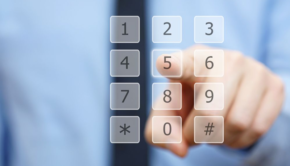 VoIP providers do their best to overcome the competition, by offering new and more sophisticated VoIP services and features at affordable prices. The popularity of VoIP can be explained with the surge of broadband quality in these countries and some features of VoIP communications, which may particularly appeal the population of the mentioned countries. 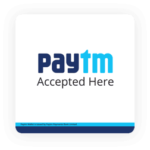 Among the features most liked are Audio messages and Video Conferencing. Another possible explanation can be that the users in warm climates spend more time in mobile conversations than in colder countries. All this being proposition, the greatest and true explanation is that VoIP is indeed replacing the common phone lines for being versatile, cheaper and being so much connected with the dear Web. While the result of the survey can be explained from economic considerations, perhaps things deal with psychological issues too. 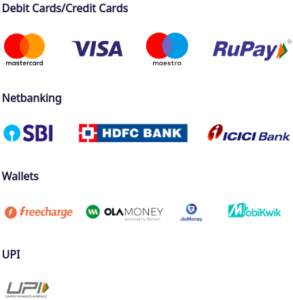 The issue of privacy may play the key role, for audio calling means somebody may hear you too, while SMS texting is done in comparatively full silence. You remember of course how in school you wanted to tell your neighbor something so that the teacher will not hear. This crude example may help to understand the popularity of SMS. One significant conclusion from the study is that in US, Philippines and Mexico user spend more time (32 percent) of their time on accessing utility features of their smartphones, while mobile users in Thailand, Malaysia, Indonesia and Brazil engaged in VoIP communications. Whereas the results of the survey are important by themselves, they in turn automatically advertise SMS services, and it is expected that SMS usage volumes will be growing again. I am Isabelle Brock, I work in the sphere of Telecommunication. I show great interest especially in VoIP technologies and I enjoy writing about the latest developments, news and innovations of this field. I am eager to share my knowledge with my readers. 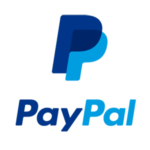 Stay up to date about everything going on in the world of technology and telecommunication by visiting my blogs at: http://voip-blog.weebly.com/ and http://www.voicebuy.com/category/whats-new/. Very good article, wrote well and good explanations. I liked it thank you,wrote more please.